160 Adam Brown Road, Hot Springs, AR.| MLS# 19003216 | Rollin Caristianos | 501-318-8782 | Trademark Commercial Real Estate. 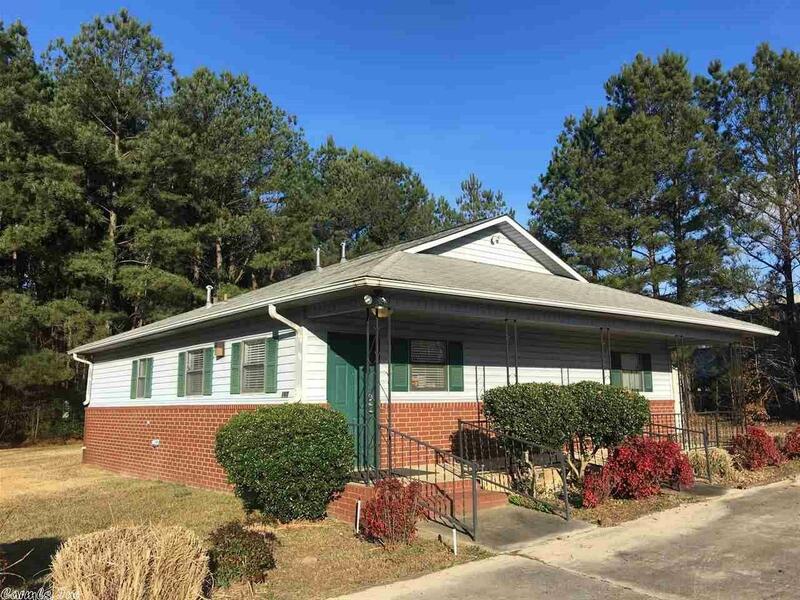 Great business location with high visibility near Lake Hamilton Schools, Freshly up-dated reception area, waiting room, bathroom and four private offices. This property was formerly used as a dental clinic, but would be great for a hair salon, insurance office, accountants office.